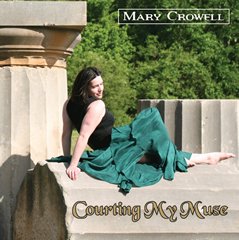 Piano and vocals: Mary Crowell. Drums: Brian Richardson. Trumpet: David Rood. Bass: George Powell. Special thanks to Dominic DeSantis for the use of his basement. *Bad Man Go Good written by Mary Crowell and Karen Murphy.